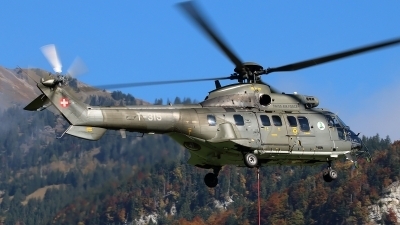 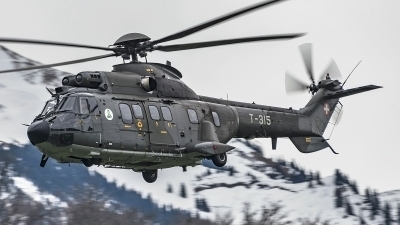 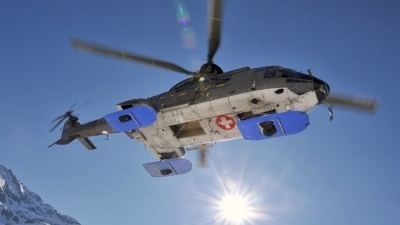 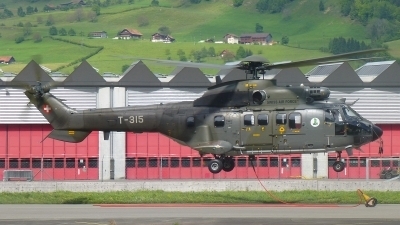 Final preparations for tomorrows 'Tag der Öffentlichkeit' (Day for the public) to celebrate 75 years of the base and 30 years of Super Puma in Switzerland. 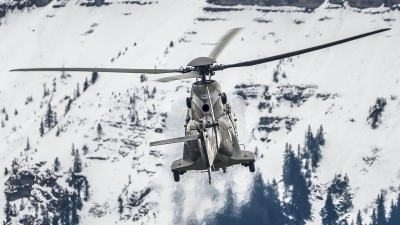 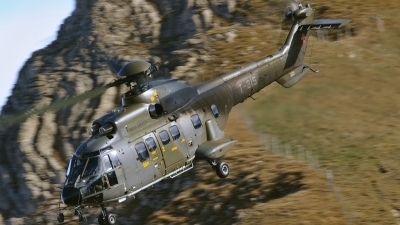 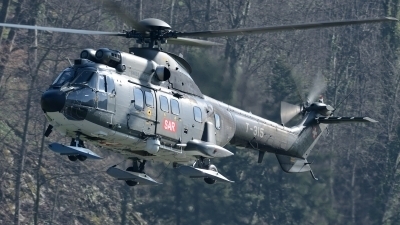 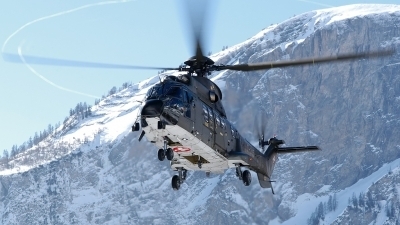 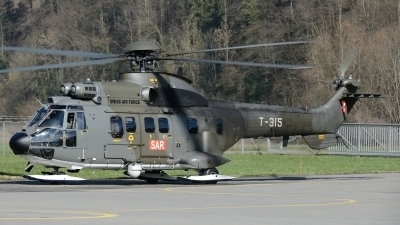 Rapide response unit due Hornet J-5235 crashed near the swiss border in France. 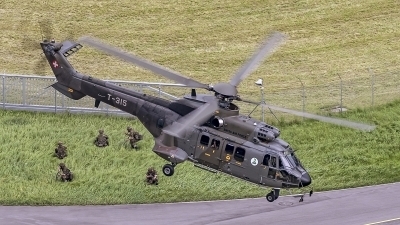 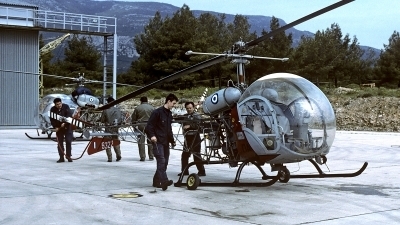 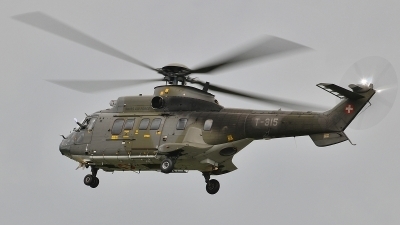 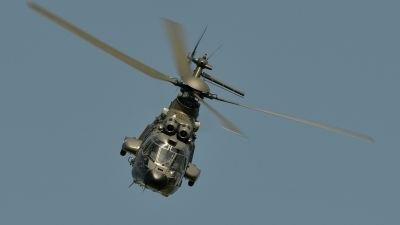 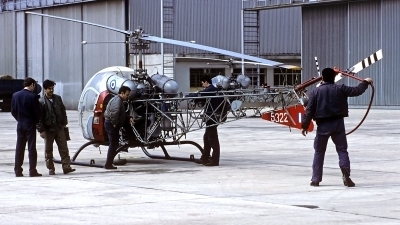 It's forbidden to send such response units out of the airfield where the crashed jet is based (Payerne in this case). 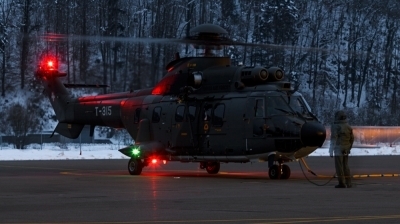 Nose Art since some weeks on many Super Puma/Cougar . 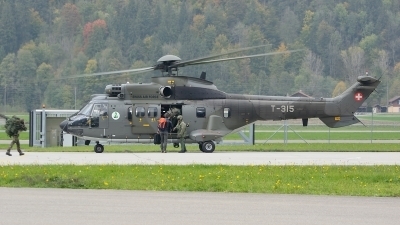 Axalp live firing demonstration 2010! 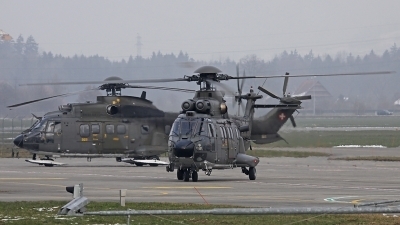 Open Day at Payerne AFB in Switzerland. 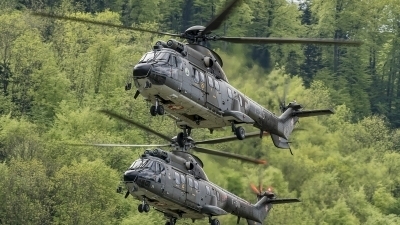 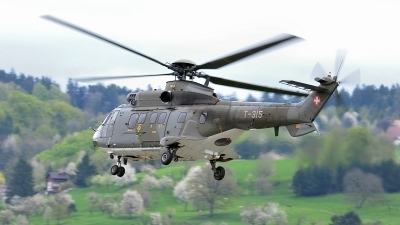 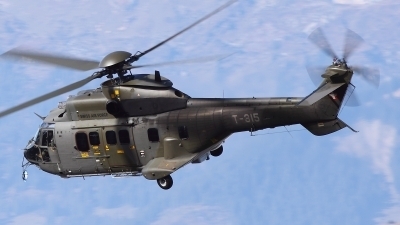 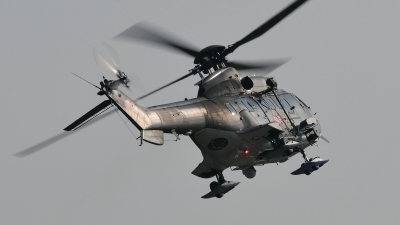 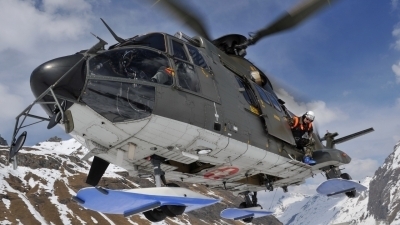 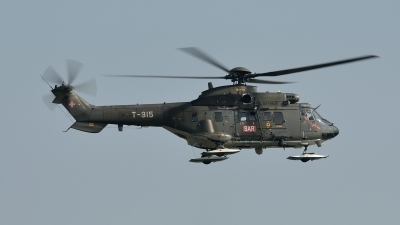 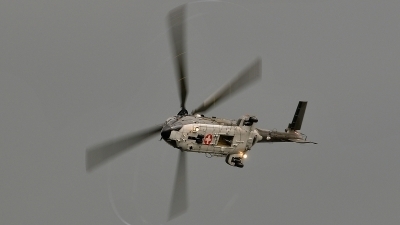 The Super Puma Displayteam from Swiss Air Force.